Hey just introducing myself. 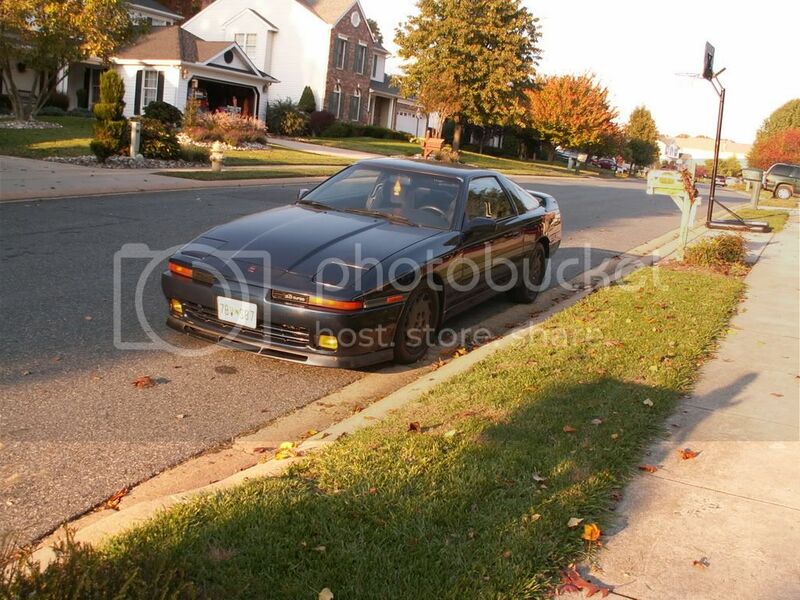 I'm Ben, I recently picked up my third MK3 supra after a year hiatus with a lifted jeep. I'm loving the innovation coming from TIP. Wheels that fit my taste for being hella flush. I'm really feeling the Work Emo's though it'd be nice to get some old school wheels for it too. then the rest of the money will be for events and tires next season. Then I guess I'll get MA(...motorsports) to do a cage if I ever get good enough to actually compete. Nice to see you on here. I recognize the name from supramania. I didn't realize you knew Kiely and those guys. You should definitely come up to a Clubloose event with them sometime next year. There's a good change I'll have the supra out, it would be nice to see more. Looks like a nice project that you're getting started on. 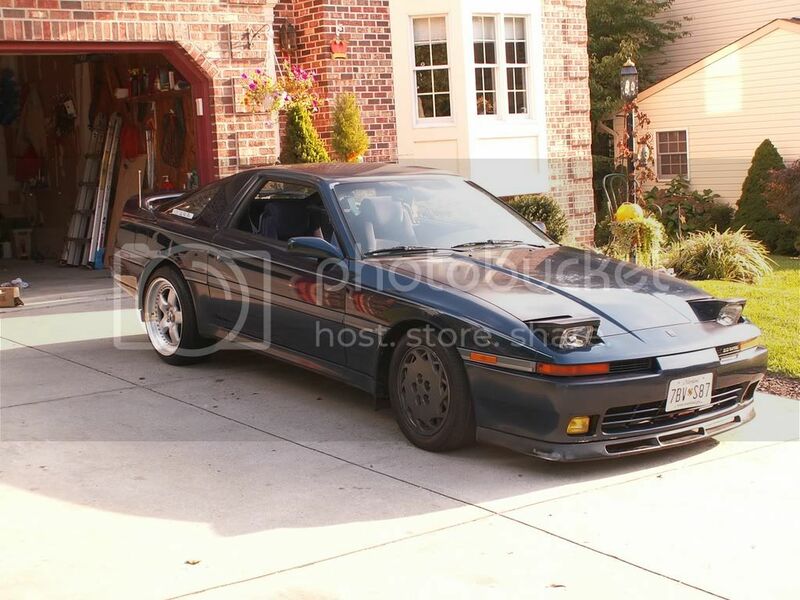 If you need coilovers, let me know, I make the best setup for the Mk3 available right now. At least in my unbiased opinion and I have seen no proof that proves anything else, at least in the price range of my setups is any good at all. 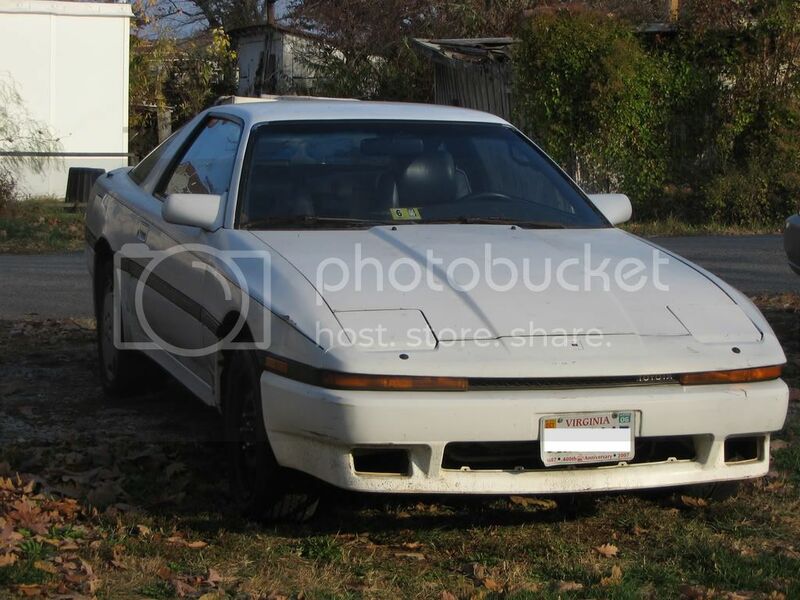 Mine will allow you drive up from MD and have a nice comfortable ride, but are still stiff enough to make the car awesome for any drifting, road racing, etc that you're doing. It's all in the valving and how I've designed them. It's similar to what my brother's car will be getting. My brother's car will be getting more for gussets and a few extra bars. Also, what is the reason for the 240 Tein tie rod ends? Do they have the same taper as the Supra ones? I meant to check when I had my brother's car apart, but never got around to it. But I think they might be too short, the 240s use a slightly different design inner and outer and the 240 outer is a lot shorter in length than the supra outer. Oh and definitely do something with the diff if you want to drift the car. I would suggest a welded diff at least if you can't afford a real 2-way just yet. The stock diff won't hold up for long at least based on my experience. And I had rebuilt and shimmed a stock one and it lasted through almost 2 events. Yeah I've known Kiely for awhile now. Have you heard of his new car? It's gonna be badass. Also, I'm an idiot for putting those 240sx tie rod kit in there. Before your steering spacers, people used the spacers in that kit to get more angle. I just forgot to take that off the list when i added your spacers. Welded diff. is a must. I might as well just get that done soon I guess. Look forward to meeting ya at events next year!